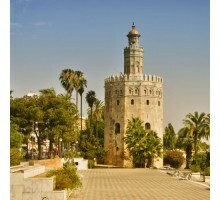 Activity: Seville Panoramic tour. 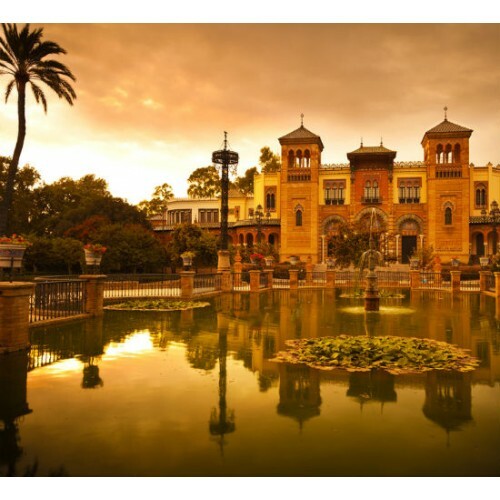 Services: Round-trip train AVE, welcome by our local guide at the station of Seville, and 3 hours guided tour. Departure: Date to be chosen by the customer. Time: To be chosen by the customer (recommendable no later than 10:00 am). 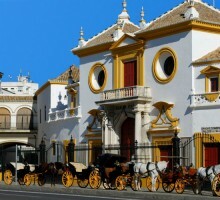 Starting point: Sevilla AVE station - Santa Justa. Conditions: Book at least 48 h. advance. 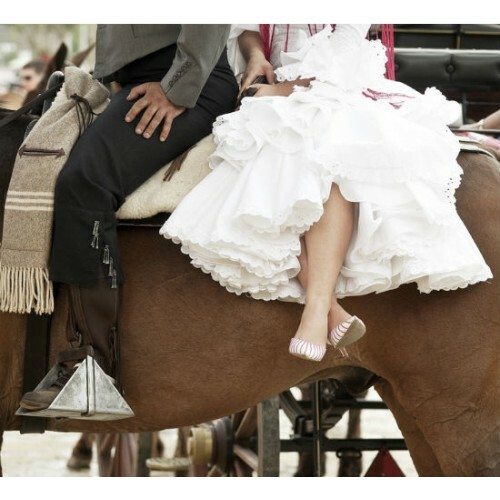 Cancellation fee: 100% for less than 72 hours notice or no-shows. 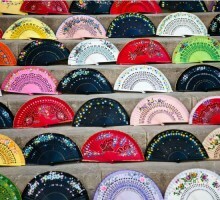 Languages​​: Spanish, English, French, German, Italian and Portuguese. 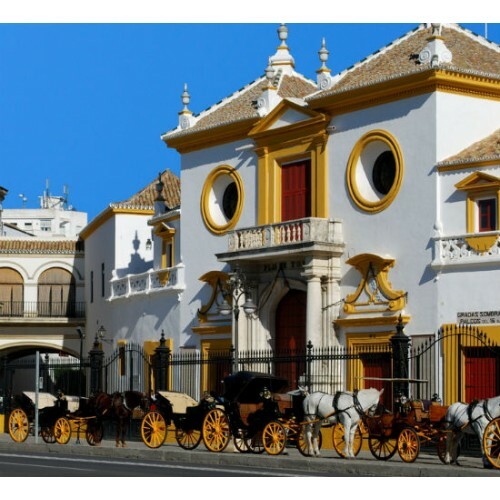 Tour of the city of Seville discovering their emblematic Buildings and Monuments. 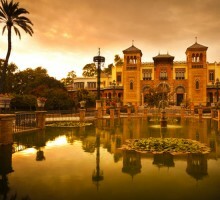 Your private guide will meet you at the station of Santa Justa and will offer you an unforgettable visit for 3 hours. 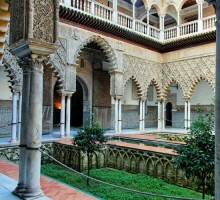 As it is a private visit, you can choose the starting time for this tour. 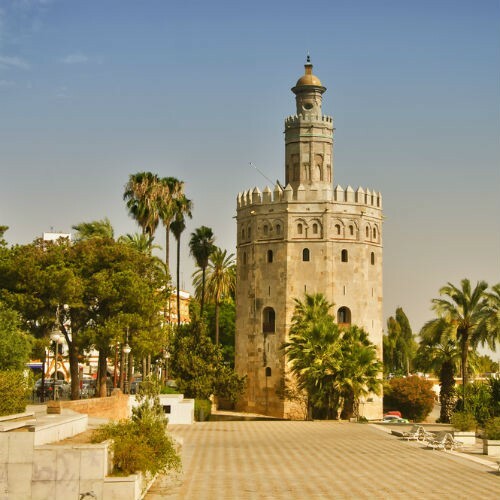 Seville, a city of nearly 3000 years of History, is characterized by its magic streets and places full of history, enriched by the different people who have lived before and have left their mark on her. 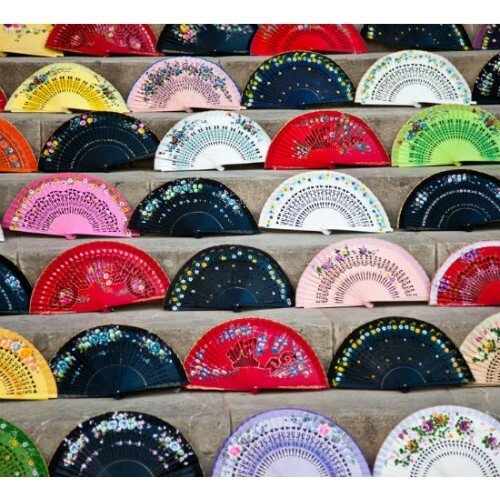 Its streets, museums, festivals, cuisine and climate, form the Cultural heritage characterized for, along with flamenco declared Intangible Heritage of Humanity by UNESCO. 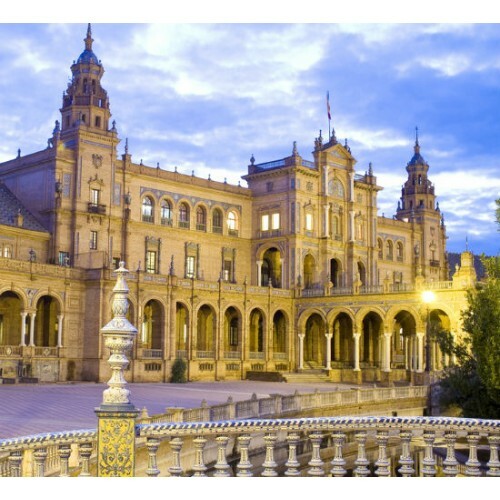 - Transport from Sevilla city center to the train station is not included. - Train departures depends on the day (at 07:30 am approx.). Please, check carefully your train tickets. 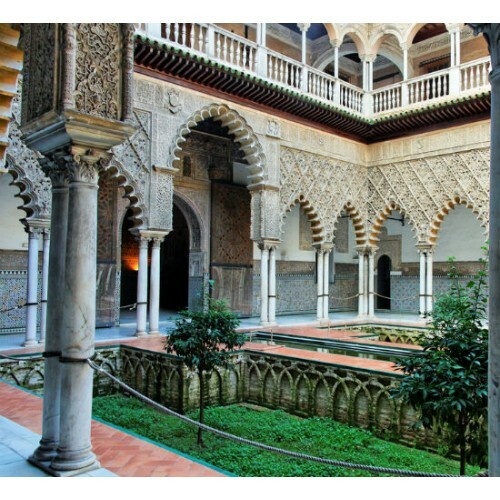 Reccommended to be in Atocha train station half an hour before the train departure. - The returning train depends on the day (at 17:45 pm approx.). Please, check carefully your train tickets. 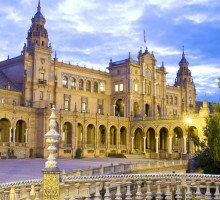 - A private guide will meet you at Sevilla AVE train station holding a sign with your name.